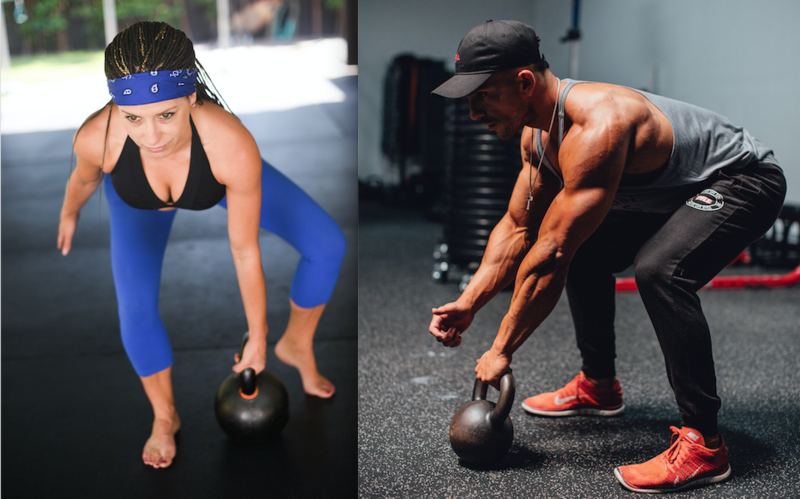 In this series you'll find 3 heart pounding, sweat dripping, Kettlebell Cardio classes all around 45 minutes. The first 2 are more intense and the 3rd live class is designed more for Beginners. Get Access to all 3 of these 45 minute classes for only $29.00. FREE Access here to all members of Lauren's Playground.